Sensual lips. A voluminous pout. These are universal signals of femininity and beauty – and you can get them with a custom lip augmentation and lift at clinique of plastic surgery. Lip enhancement or augmentation procedures improve lip shape and/or fullness to achieve a younger, more attractive, and healthier appearance. Lips naturally thin and the arch of the upper lip (cupid’s bow) flattens as we age. This condition is intensified in women with naturally thinner lips. Lip augmentation enhances the lips you were born with and contributes to reversing the stigma of aging. For the thin upper lip that shows very little vermillion surface or the pouting surface, the VY Plasty, a minor procedure, can be used with Structural Fat Grafting to restore vertical height and fullness (see below). Dermal fillers, dermal injectables, wrinkle removers, or skin plumpers have as many descriptions as there are alternatives. Most are hyaluronic acid based and are combined with a variety of ingredients to enhance their permanency. They all have the same goal – enhancing the lips’ natural beauty by defining or augmenting lips and eliminating or smoothing lip wrinkles. Hyaluronic acid based dermal fillers are F.D.A. approved synthetic materials based on naturally occurring substances. While now pre-mixed with lidocaine, Perlane, and Restylane, injections may require some local anesthesia. The swelling is temporary, lasting only a few days, and there are virtually no side effects. The plumping effect can last 8 to 9 months. Both are FDA approved to treat facial wrinkles and folds and for lip augmentation or enhancement. Sculptra, which is made from poly-L-lactic acid, is a new and very promising FDA approved skin and tissue plumper known to last 2 years or more. 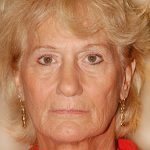 Some nodule formation has been reported as well, so its use is limited by the FDA to treating nasolabial folds (the creases on either side of your nose) and not the lips. With the great variety of dermal fillers available today, collagen injections are rarely used because they have been known to cause minor allergic reactions and don’t last nearly as long as our available fillers. We commonly use Structural Fat Grafting to plump up the lip body beyond the vermillion border thickening by using Fat Grafting. Under local anesthesia, fat is extracted from the belly, processed, and re-injected in a meshing of microstrands that can remain permanent after 1 or more sessions. For some women who have a minimal show of the vermillion (pink portion) of the upper lip, a small procedure called VY Plasty can provide the vertical height necessary to produce a pouting, attractive upper lip. 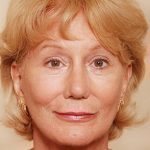 Dr. Christian Drehsen, the Clinique of Plastic Surgery’s Medical Director, has developed a unique combination of fat injection and tissue lengthening (VY and fat combination) that can provide a permanent correction of a thin or disappearing lip. As with fat injection, this procedure is performed under local anesthesia. A healing time of about two weeks is necessary for the lip to recover a totally normal appearance. 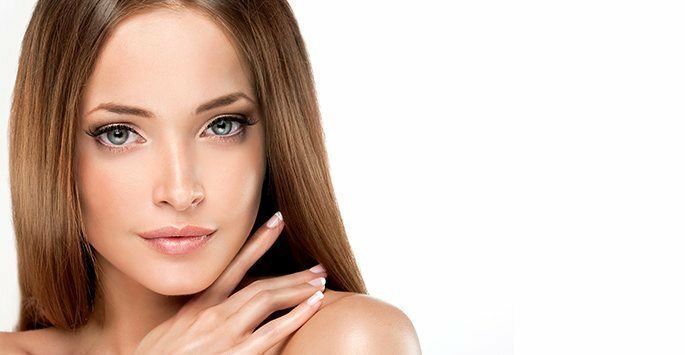 If thin and aging lips are detracting from your overall appearance, we invite you to schedule a consultation at Clinique of Plastic Surgery today. During your private meeting with our St. Petersburg surgeons, we will carefully evaluate how your mouth fits in with the rest of your facial features, before composing a bespoke treatment plan designed to sculpt voluminous lips that enhance your natural beauty.